9. Media blog – focus on falsehoods or inconsistencies in mass media; usually exclusive for a newspaper or a television network. 11. Educational blog – on educational applications, usually written by students and teachers. 12. Collaborative or collective blog – a specific topic written by a group of people. 13. Directory blog – contains a collection of numerous web sites. 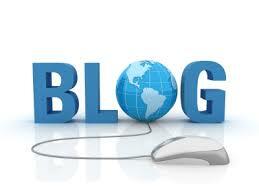 14. Business blog – used by entrepreneurs and corporate employees to promote their businesses or talk about their work. 15. Personification blog – focus on non-human being or objects (such as dogs). 16. Spam blogs – used for promoting affiliated websites; also known as ‘splogs’. 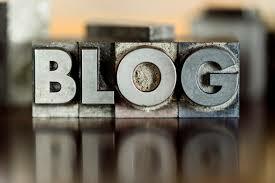 Personal bloggers – people who focus on a diary or on any topic that an individual feels strongly about. Business bloggers – people who focus on promoting products and services. Organizational bloggers – people who focus on internal or external communication in an organization or a community. Professional bloggers – people who are hired or paid to do blogging.